Hello. 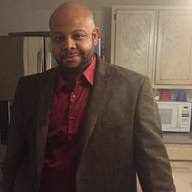 My name is Don and I'm A Realtor and I’ve been wholesaling in the Hampton Roads market for 2 years now. I make sure that all deals I come across are wins for all parties involved.